The GR Delta 4 R9 are the founders of the Giussani Research vertical family. Designed on the ground of the most recent electroacustic knowledge and built using in the best possible way the most appropriate devices for the 4 ways system implemented. With a 30° angling towards the inside of the listening area they can create a true Horizontal NPS field. 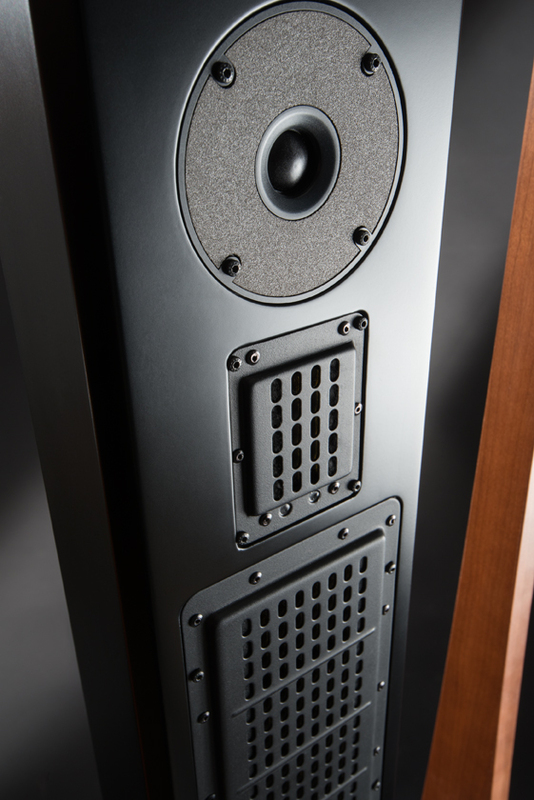 The floor standing Delta 4 R9 systems have original emission characteristics that let them offer a quality of listening well over that of similar or even higher priced traditional competitors (also if planar, ibryd or omnidirectional ones). 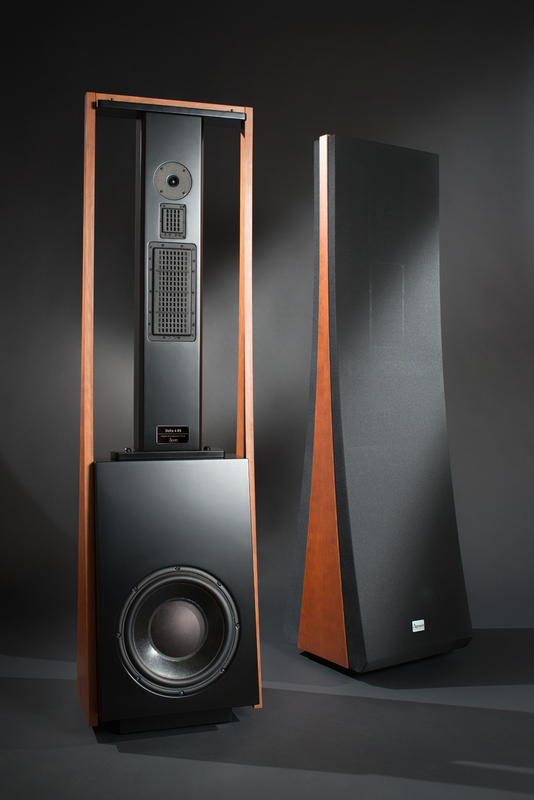 A precise choice in the drivers positioning naturally enlarge the vertical dimension of the acoustic scene offering a virtual stage unknown to traditional systems. 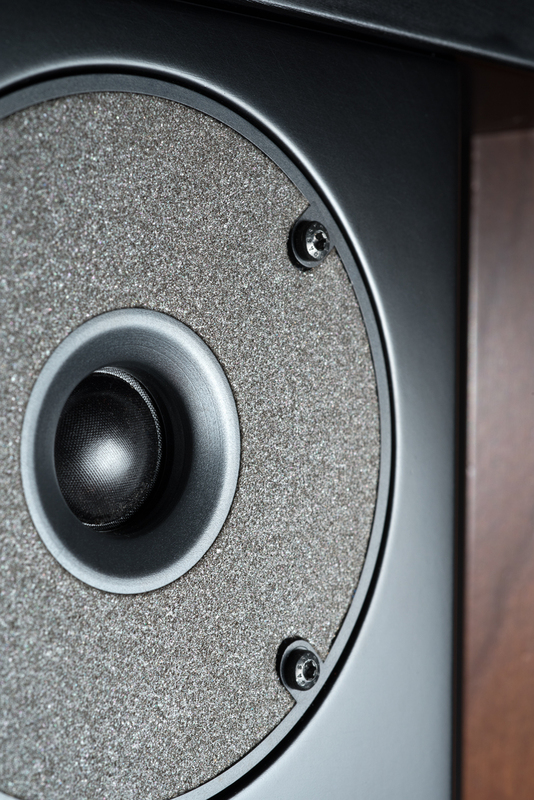 The Delta 4 R9 have an acoustic response totally free from resonance tails and a perspective reconstruction that is extremely natural, together an exceptional dynamic capability. The 8 ohms impedance allows the use of any kind of power amplifiers. The low frequency section is able to offer live levels down to the lowest frequencies contained in the best musical signals, also in very large dimensions domestic rooms. The small width high frequency section made use of planar push-pull deodymium transducers too. 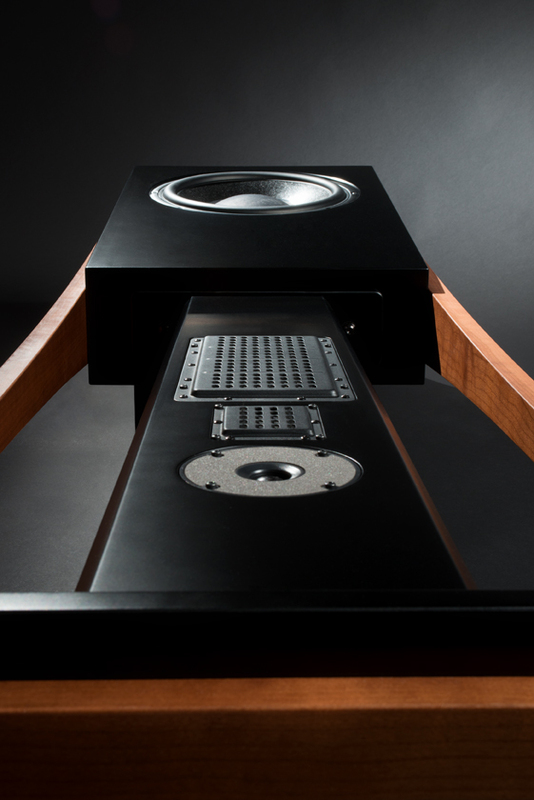 The very limited width of this section’s baffle obtains to hide the system’s phisical presence. The Delta 4 R9 make use of 24 kt gold plated input connections for bi-wiring and bi-amping. The crossover network doesn’t make use of elevctrolytic capacitors.